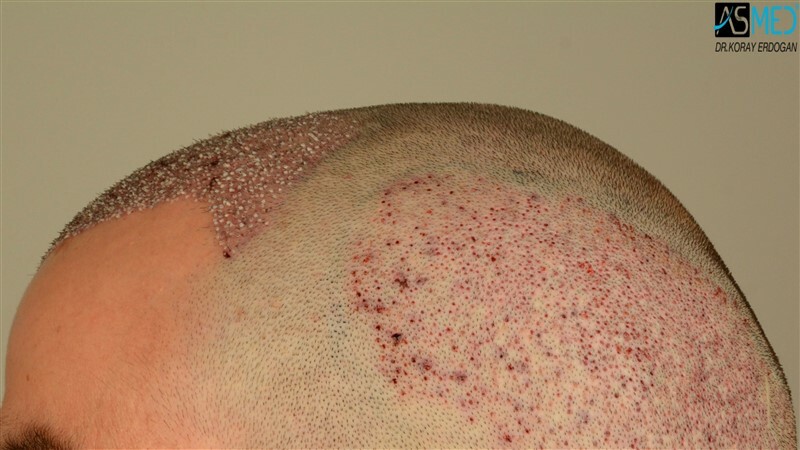 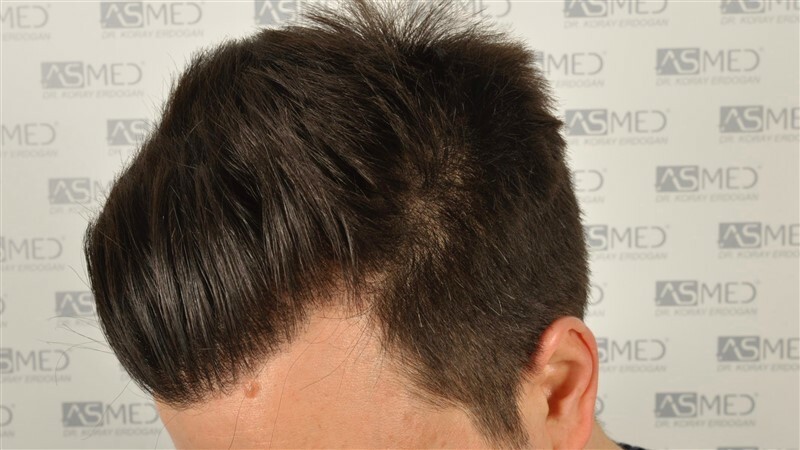 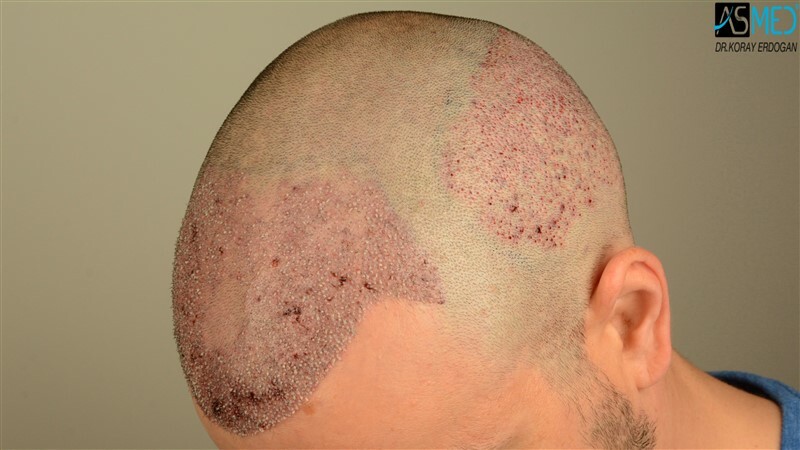 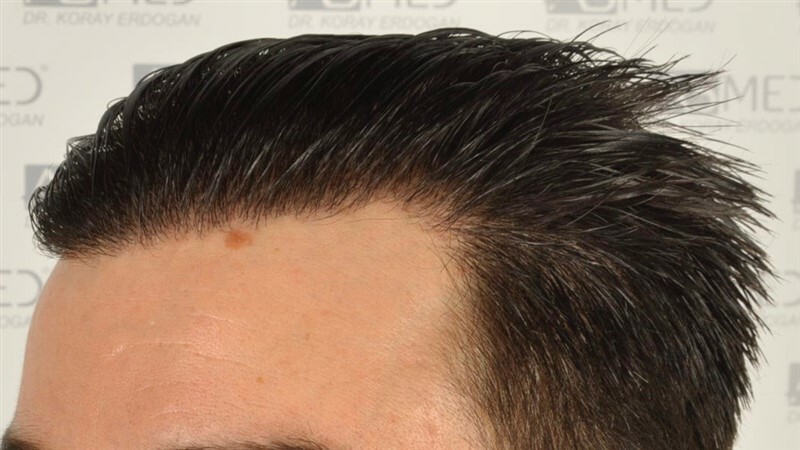 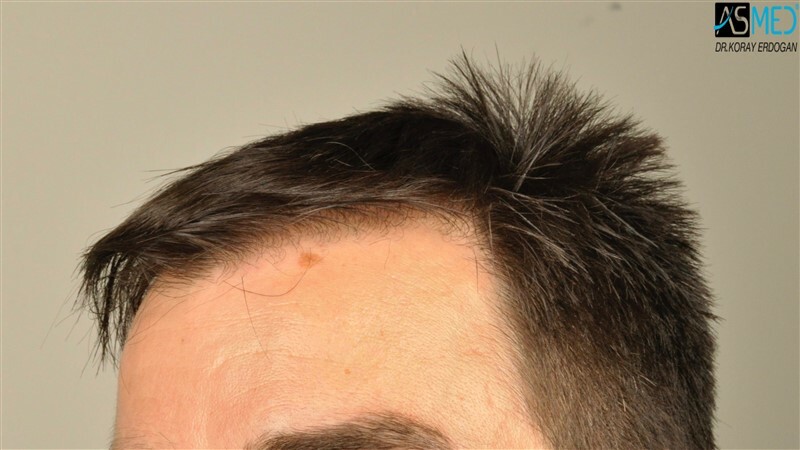 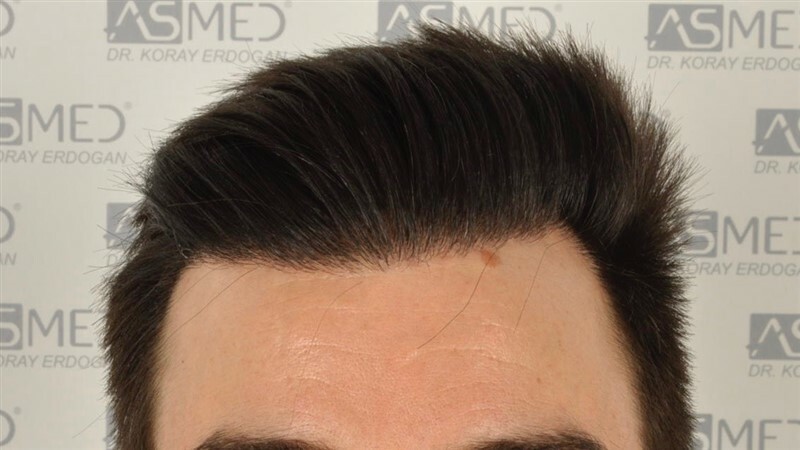 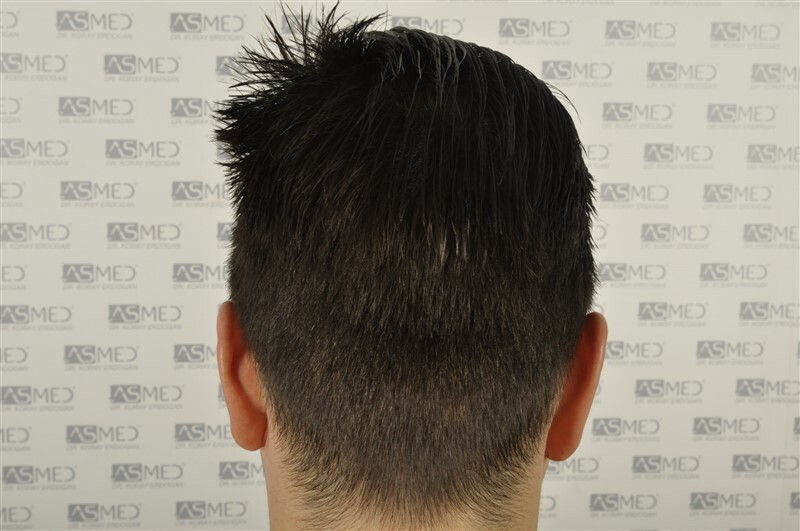 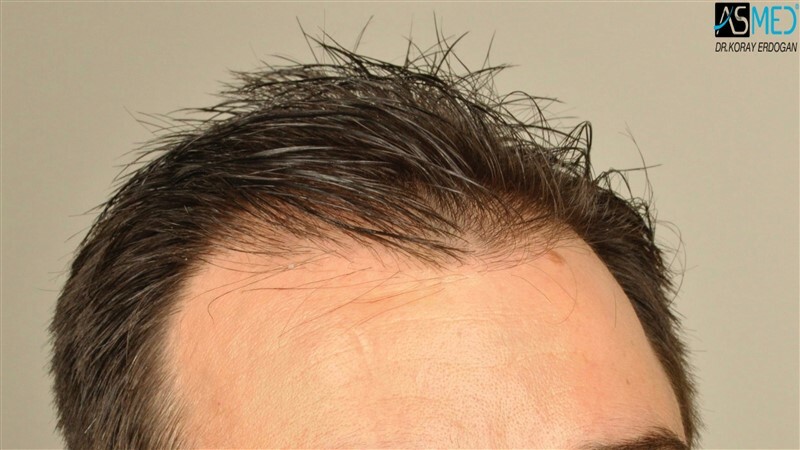 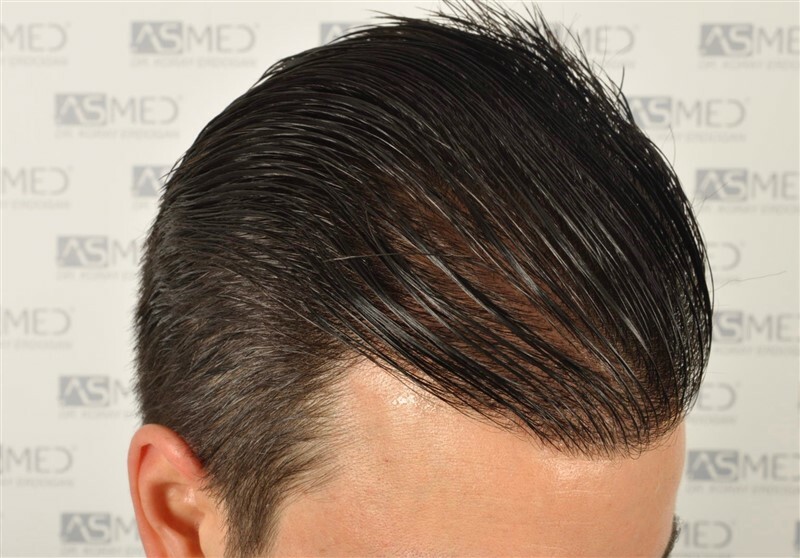 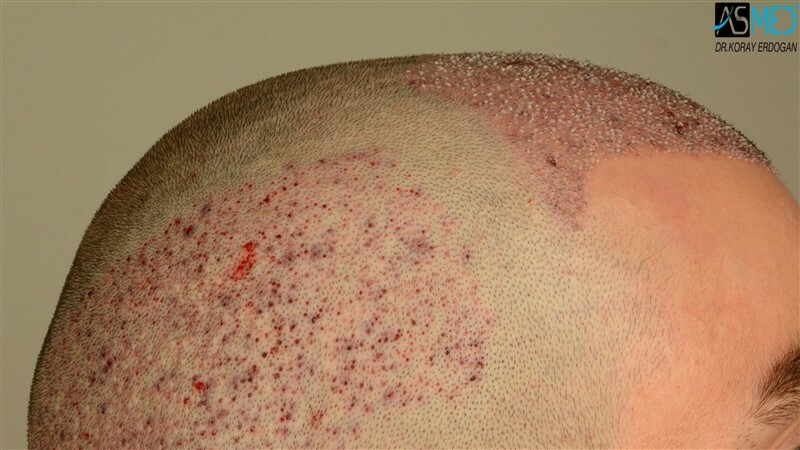 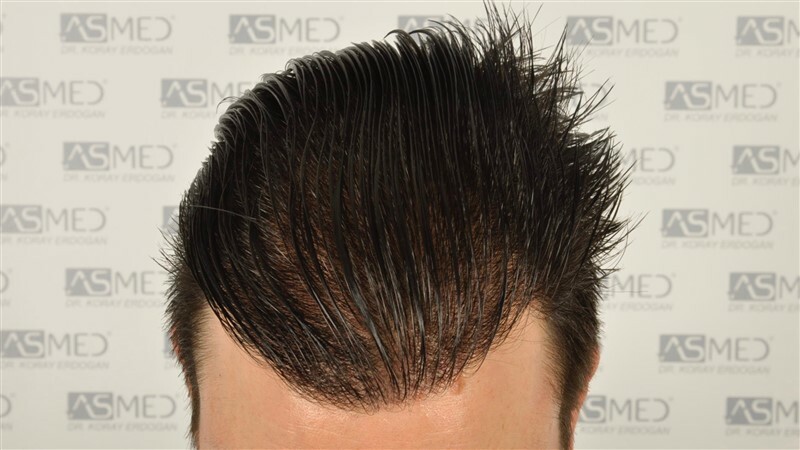 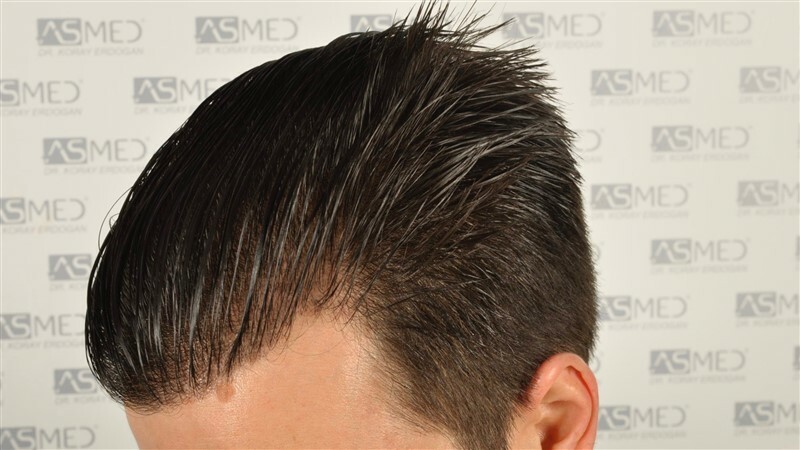 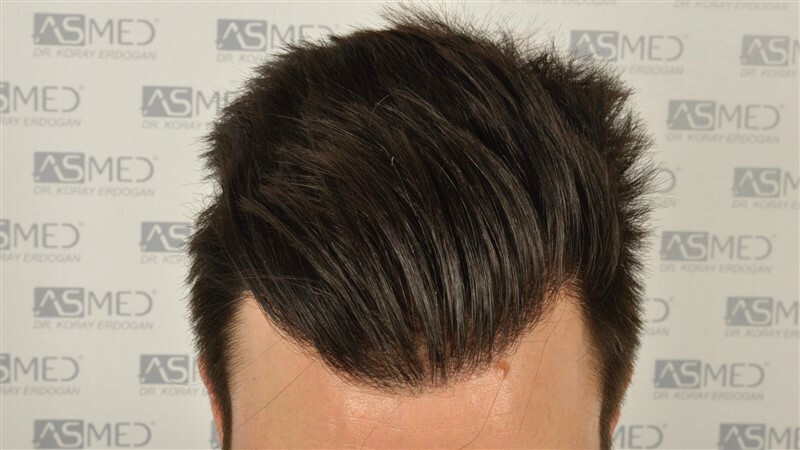 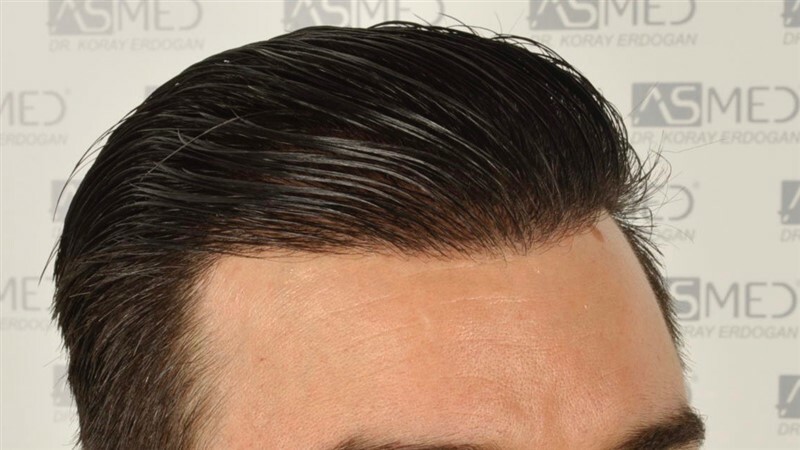 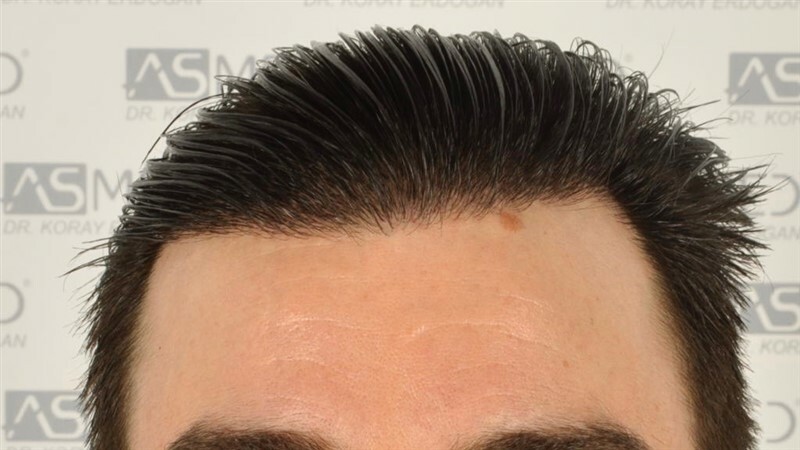 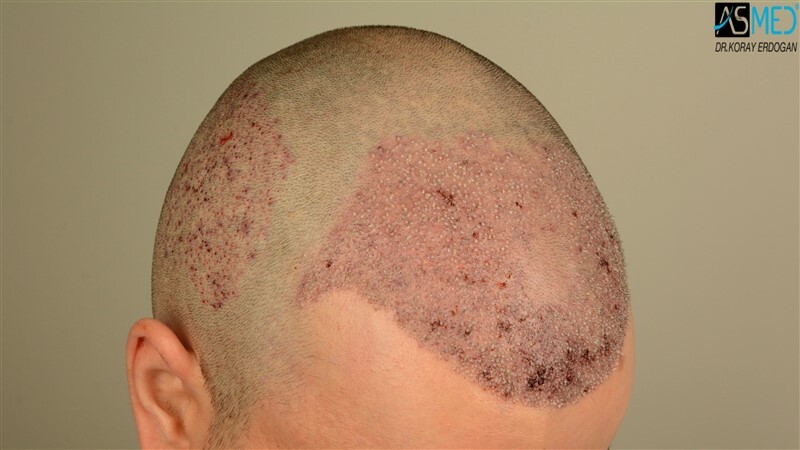 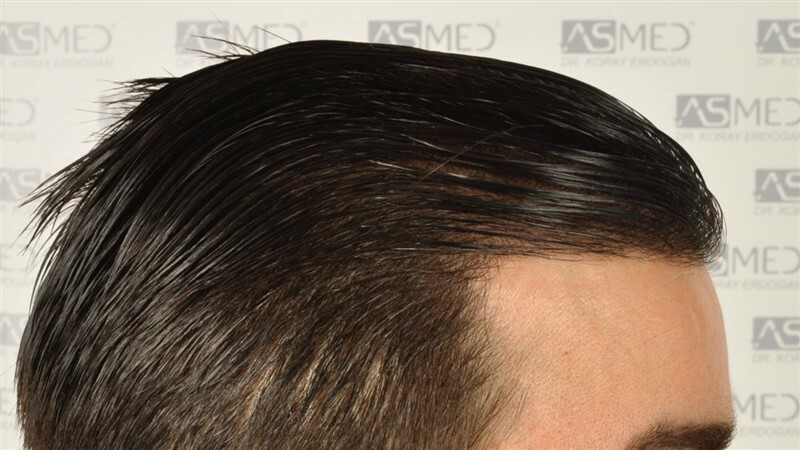 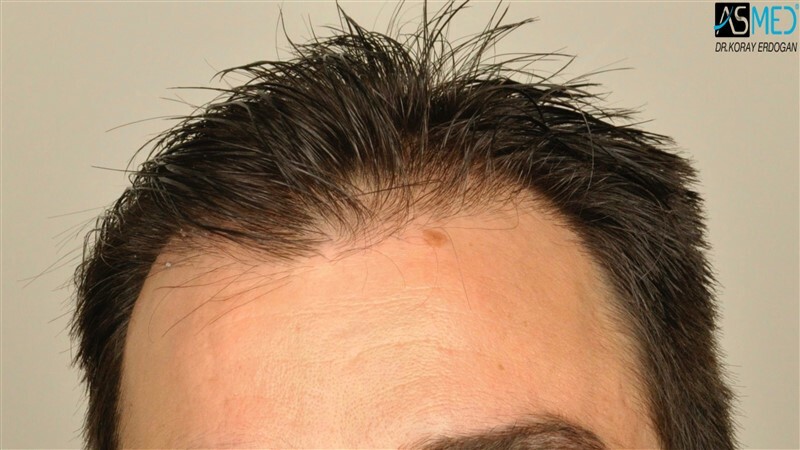 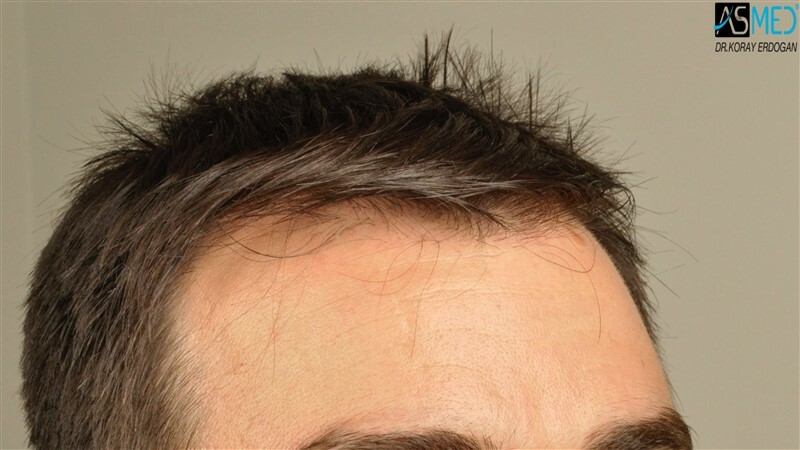 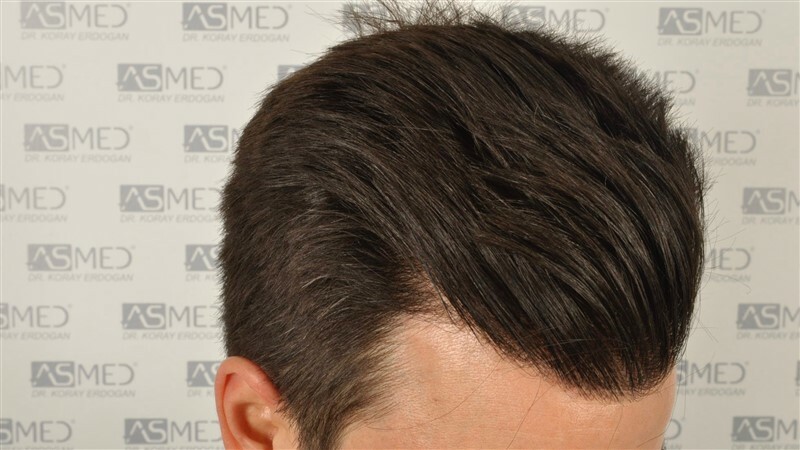 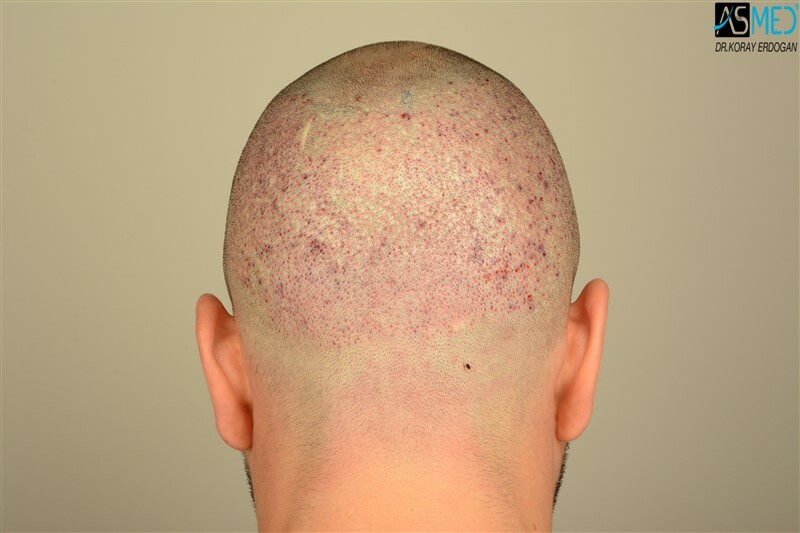 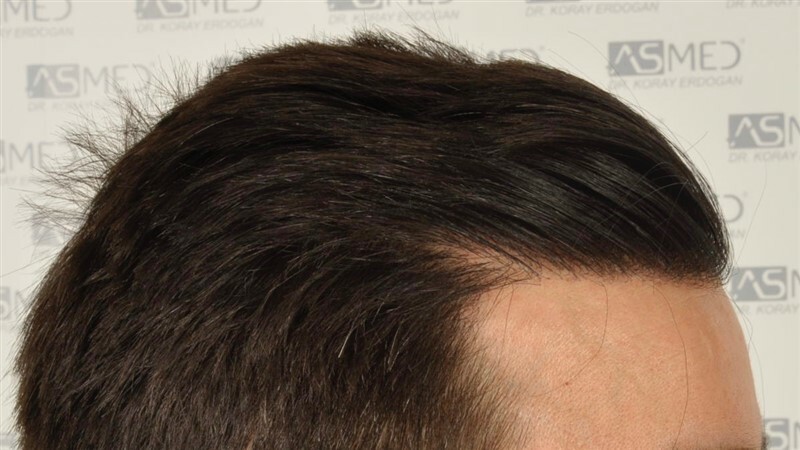 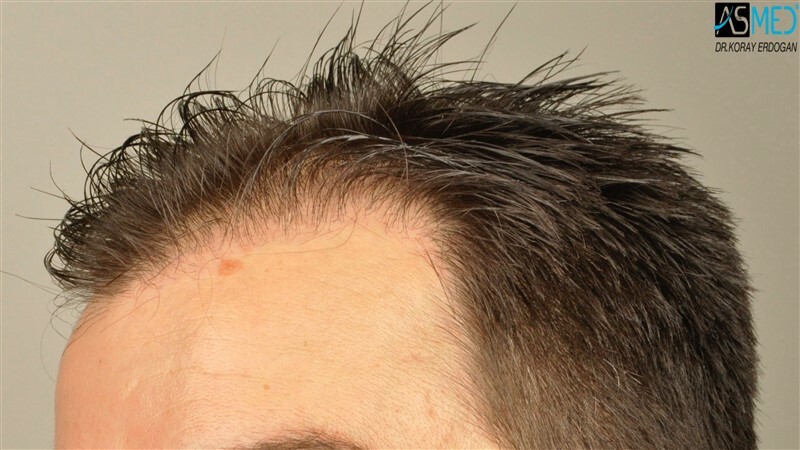 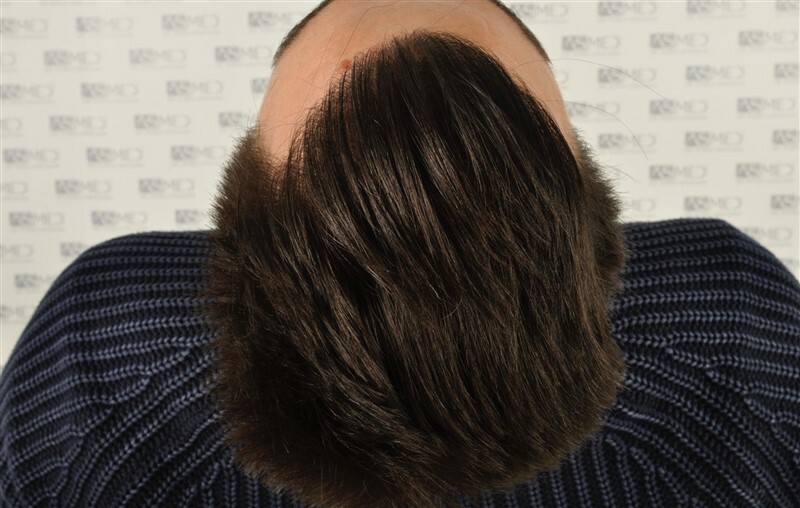 - OPERATION DETAILS: 3408 grafts FUE extracted by manual punch, diameter 0.7 and 0.8 mm. 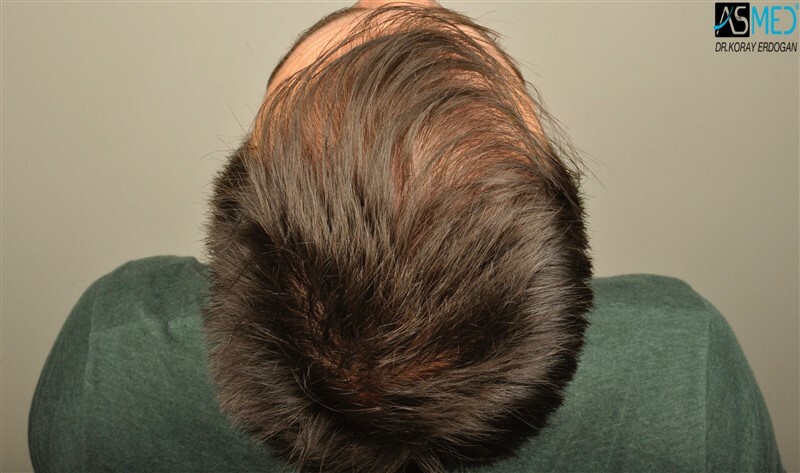 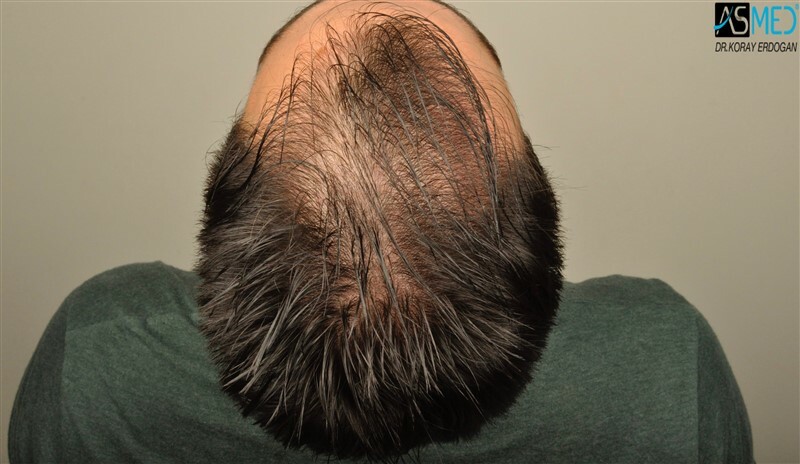 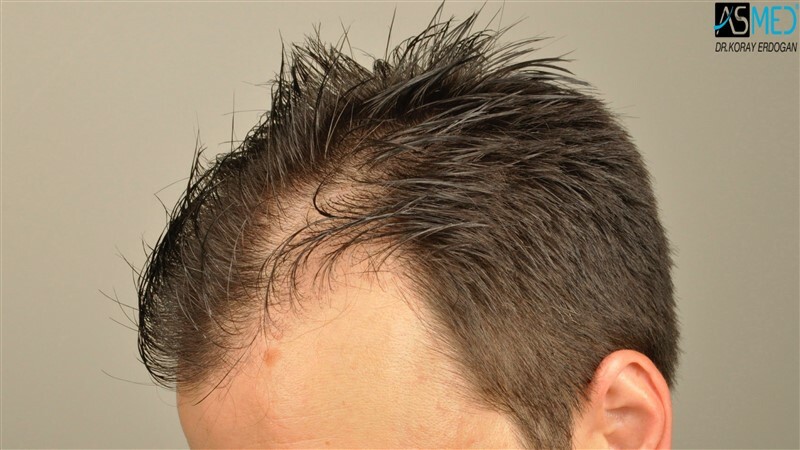 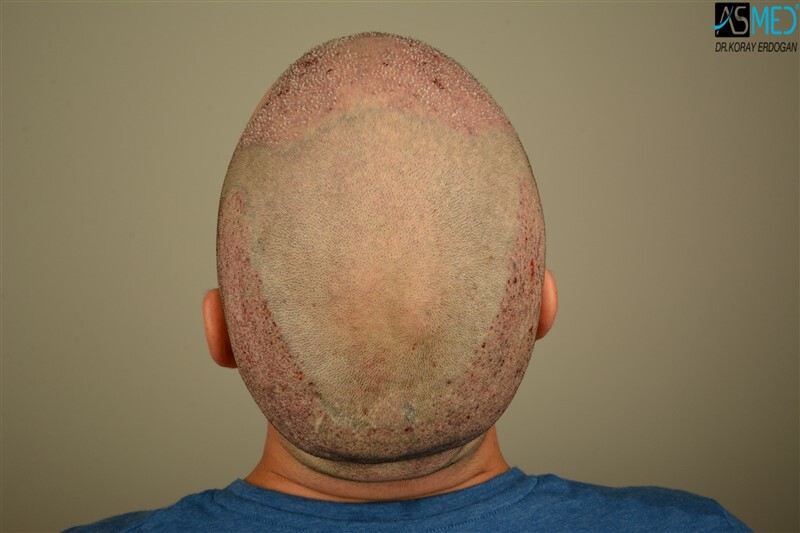 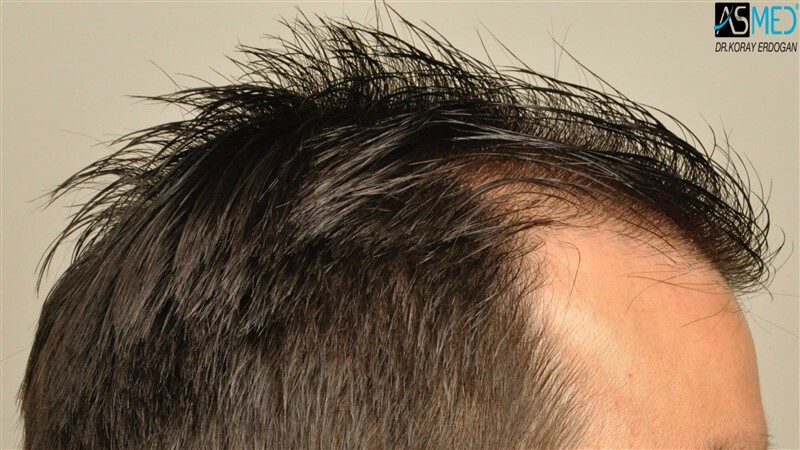 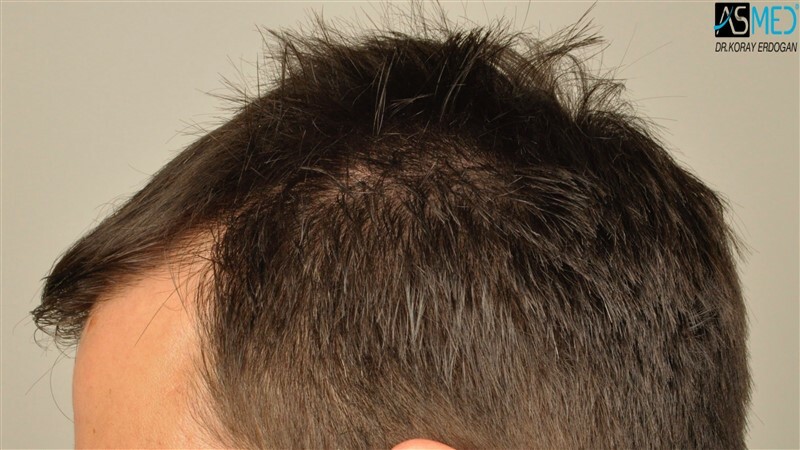 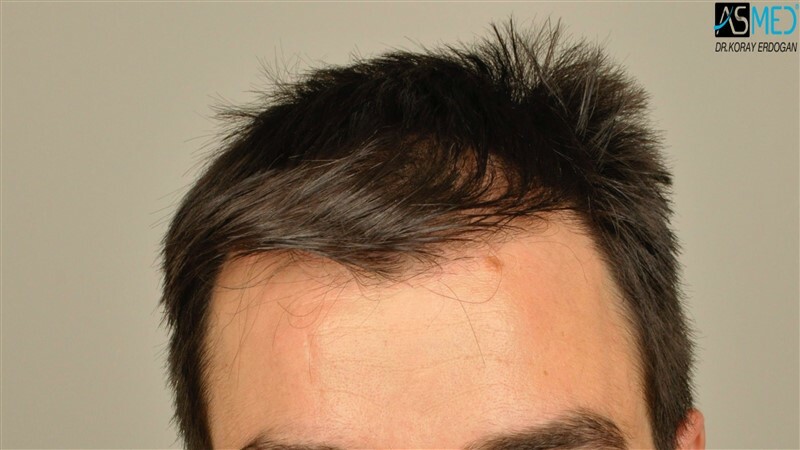 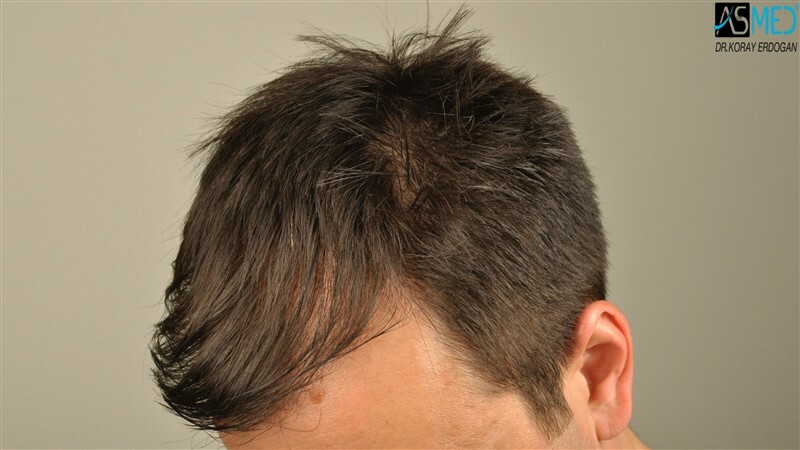 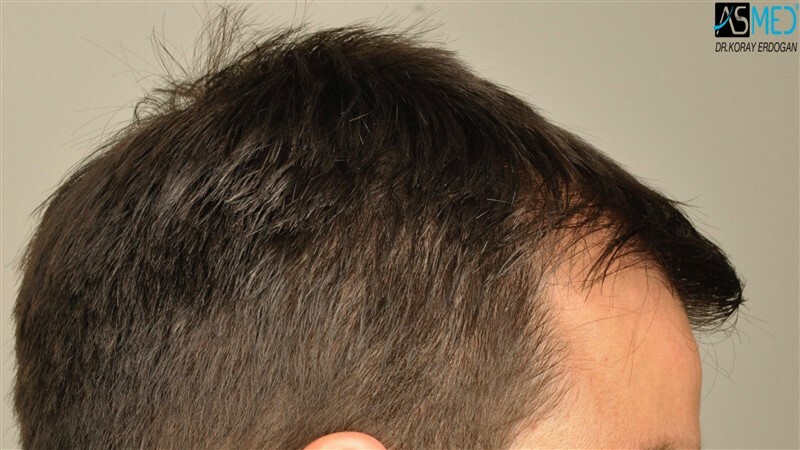 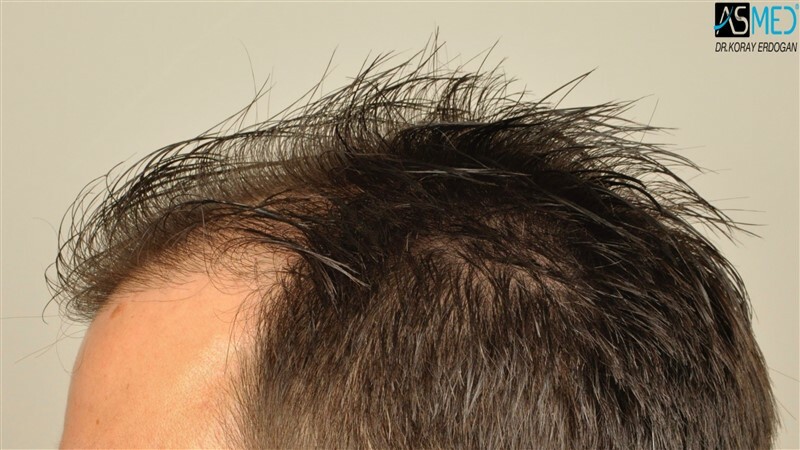 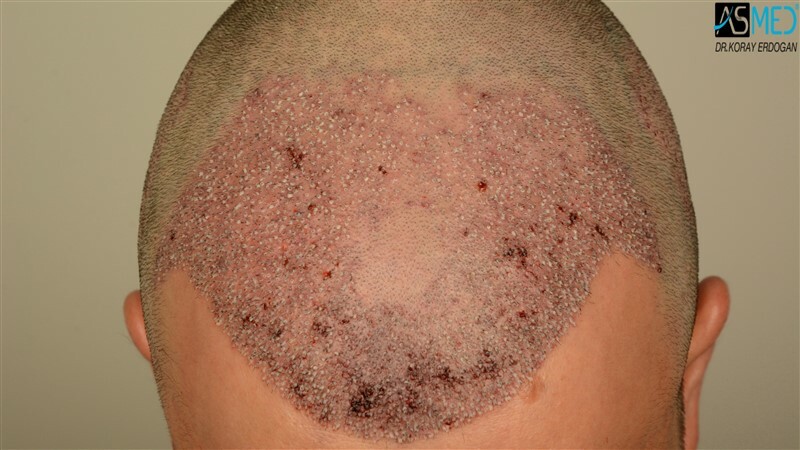 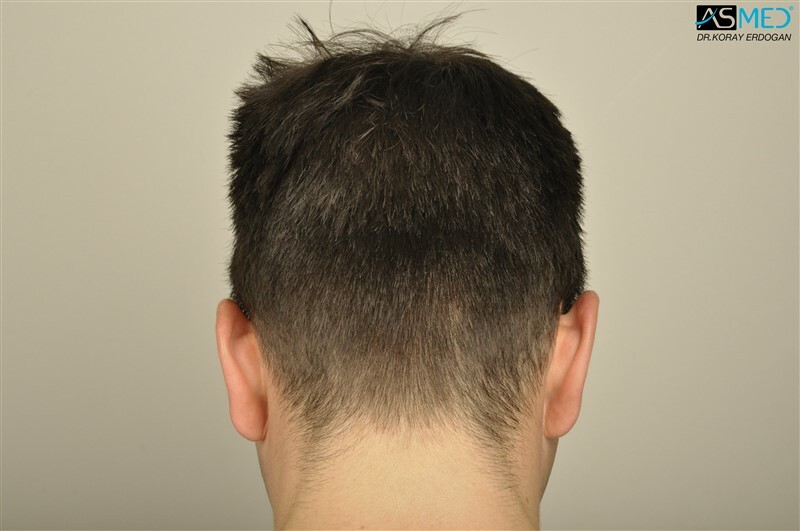 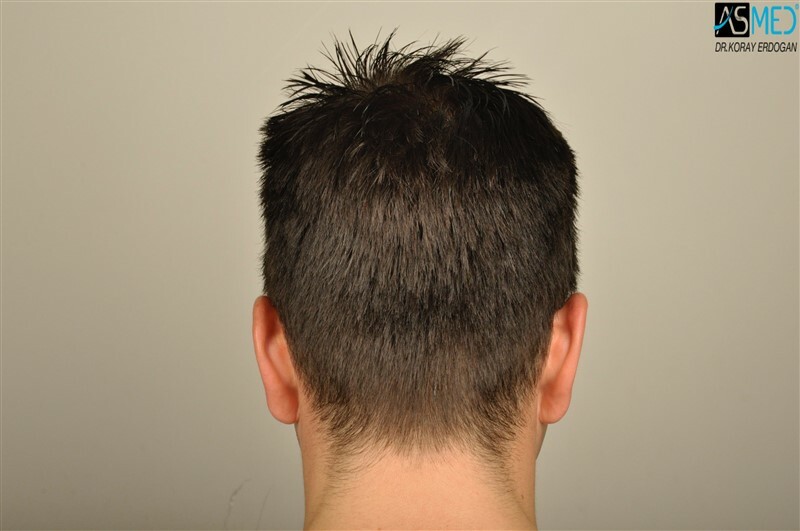 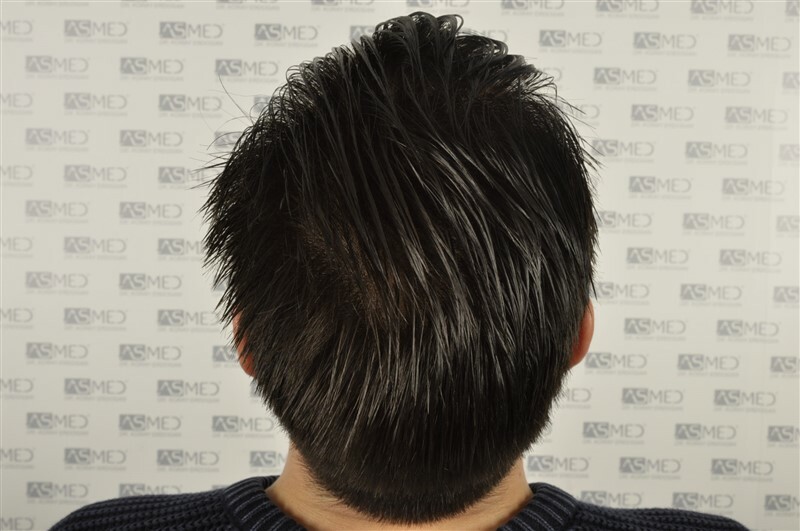 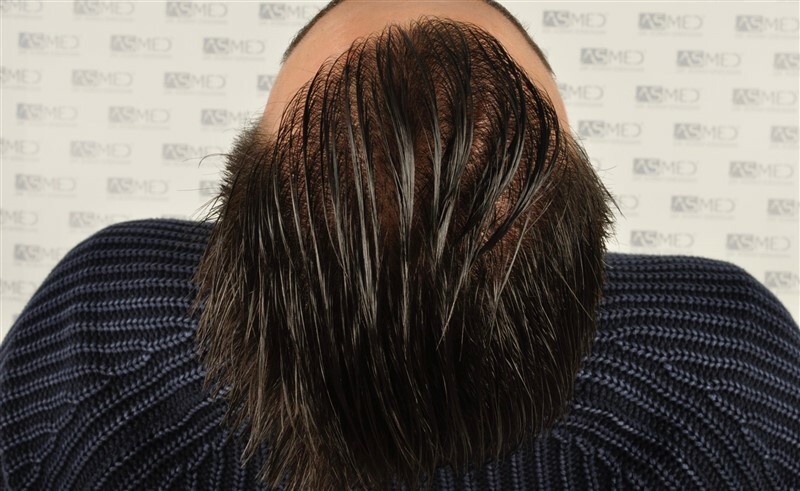 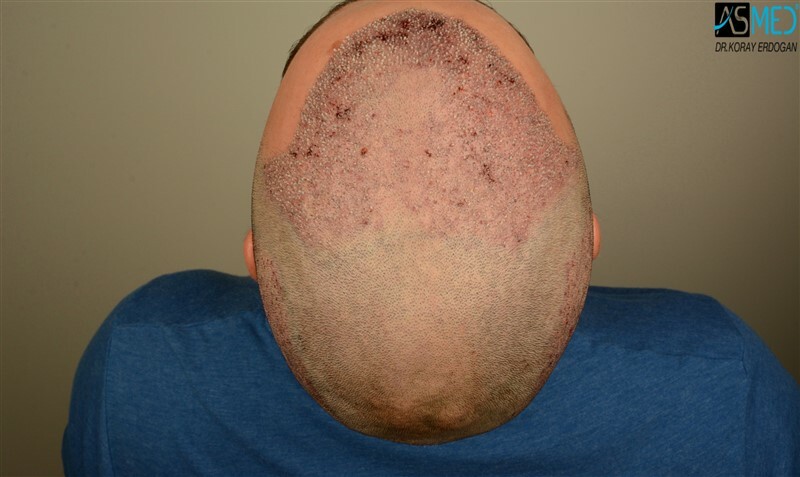 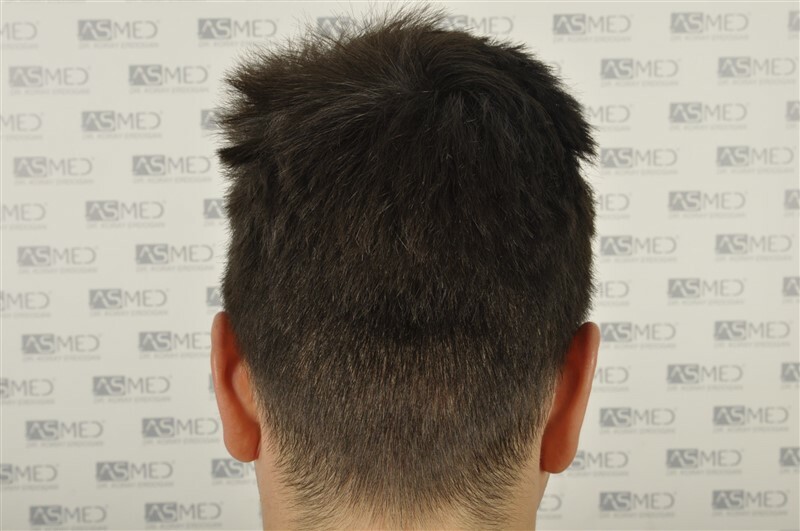 - GRAFTS DISTRIBUTION: 3408 grafts were used to restore the patient's FRONTAL and MIDLINE areas. 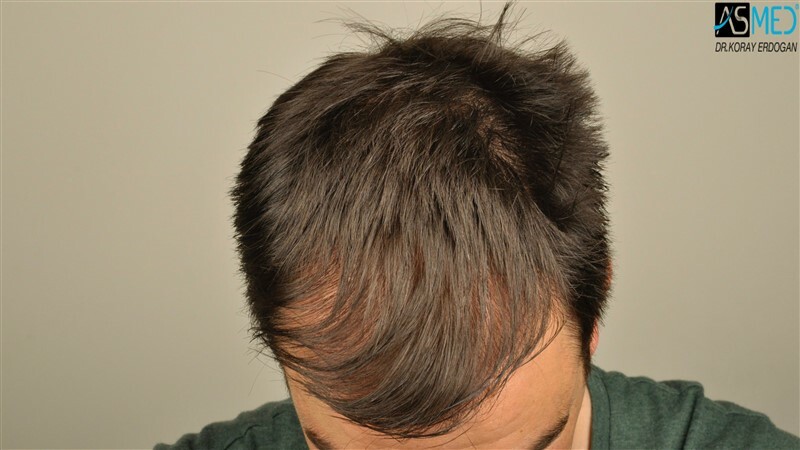 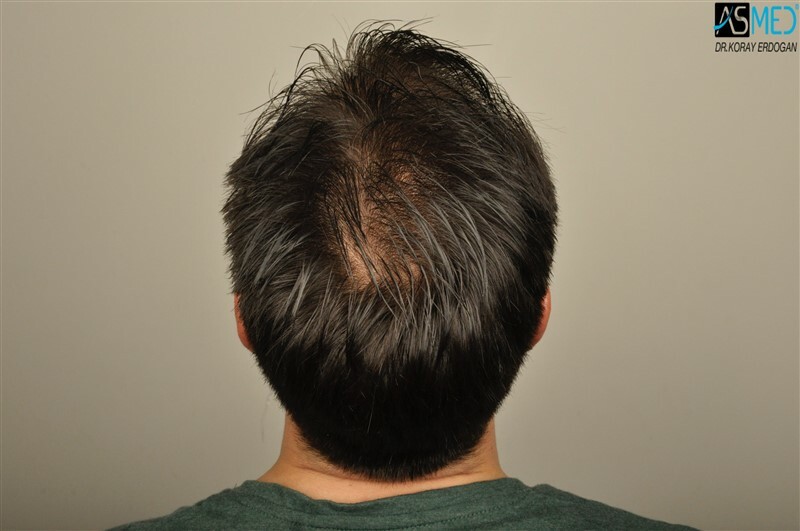 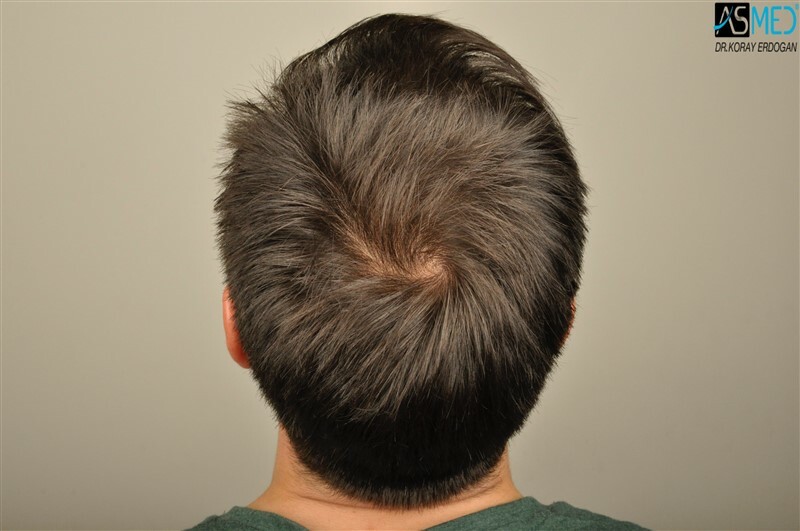 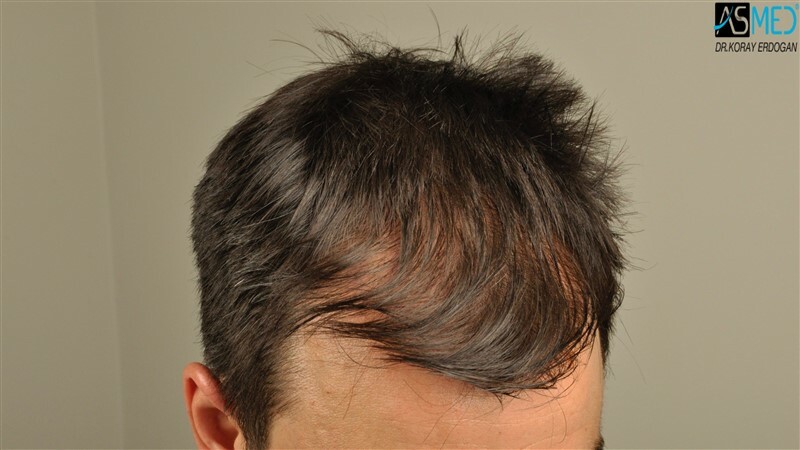 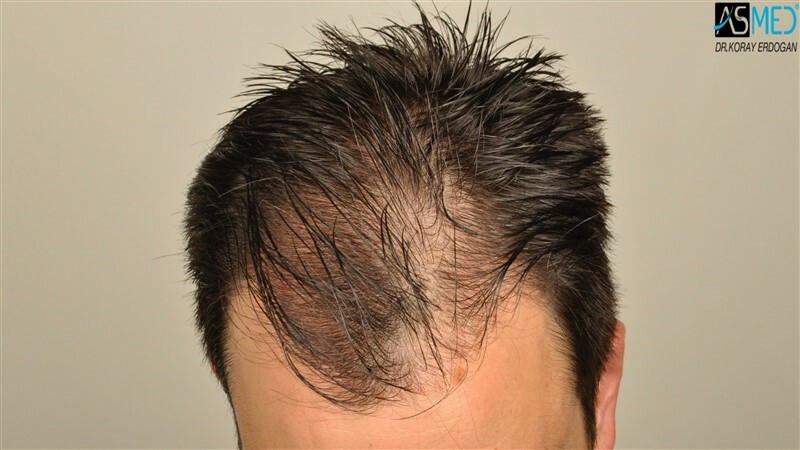 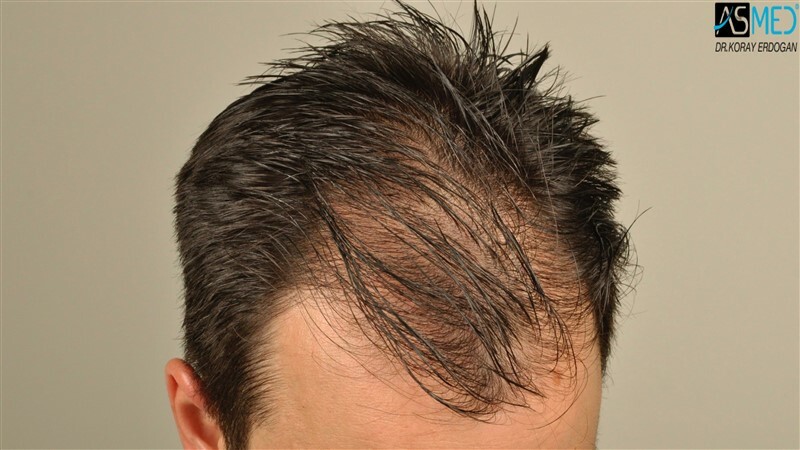 - FINASTERIDE: The patient is taking the medicine since 2 years. 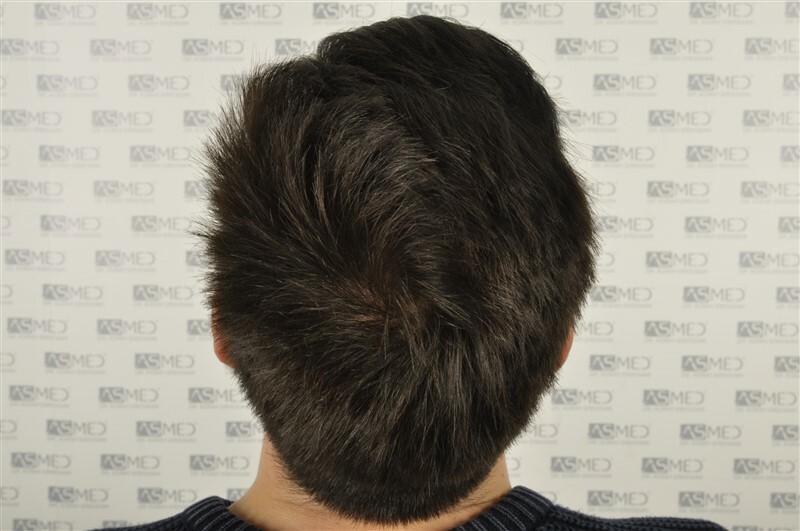 PLEASE BE INFORMED THAT THIS PATIENT UNDERWENT FUE SURGERY BEFORE.